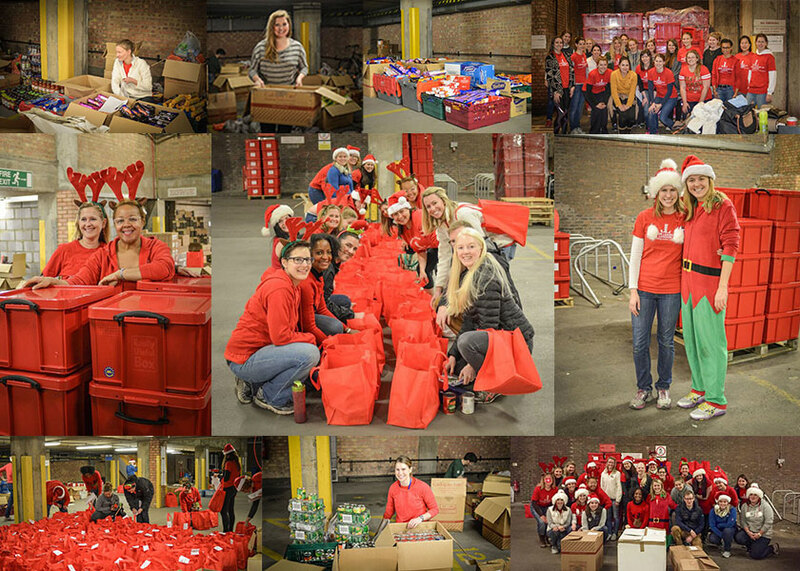 2015 marked the 19th year of the Junior League of London’s signature community programme, Holiday Hampers. Each year, our volunteer-members collect monetary and in-kind donations, source personalised Christmas gifts and essentials, and assemble hundreds of hampers before arranging delivery of these special gifts to our community partners. In all, 1,332 individuals, including 596 children, benefitted from the programme last year. The Holiday Hampers team worked closely with nine partner charities across London – including Hestia, Family Friends and the Notting Hill Housing Trust – to provide gifts that were especially useful to the recipients. Whether it was a first aid kit for a young family, a diary for a busy mother, or a Lego set for a child – our aim was to make them feel remembered at a time of year that can be lonely for many. We would like to thank our partner charities, donors who generously shopped for gifts or provided the funds for our volunteers to do so, TH Real Estate for donating the perfect assembly space, and Cadogan Tate for delivering these special hampers. Of course, we also thank our volunteer members, who gave gifts, money and, importantly, their time. 60 volunteers assembled the 682 hampers over just three days! Thank you all for your generosity. It was greatly appreciated by the JLL, and by those who opened their hamper on Christmas Day.